Check Our Website for More: https://inspiredsound.uk/ Follow Our Socials: @inspiredsounduk Check Handles' Spotify: https://open.spotify.com/artist/4MgIiRaYRGgOEpz8DUut6Q?si=jyOC6jLeSc6cXz5CP9gj9w There aren’t many other ways to describe Myron Taylor aka Handles, other than a natural born hustler. Music has always been within his sights from an early age, taking note from 90s hip hop artists such Nate Dog, Snoop Dogg, MF Doom, D Blocc, as well as, the NWA group to name a few. In spite making music for nearly 10 years now, it has only been in the last year which he decided to release his debut EP titled Sui Genesies to the world on all streaming platform. How was it received? Well, it impressively debut charted at #7 on the ITunes’ UK Hip Hop charts upon release, ahead of some UK’s most popular artist. An admirable feat for a debut EP, but how? You’re probably thinking he’s been able to attract million followers on social media but you’d be wrong. 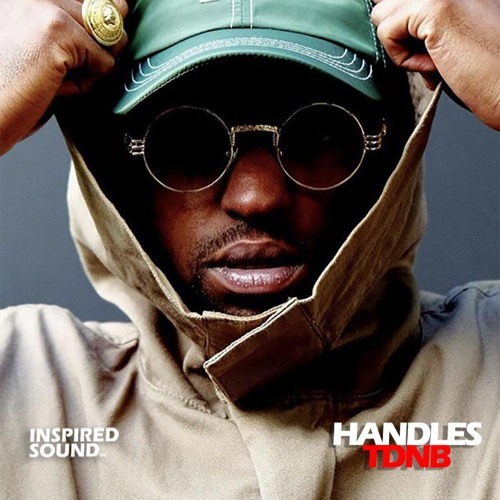 Handles has read the blueprint of some Hip Hop most popular figures and realised early, how important it is to not only build your brand from your phone, but also selling yourself on the streets.